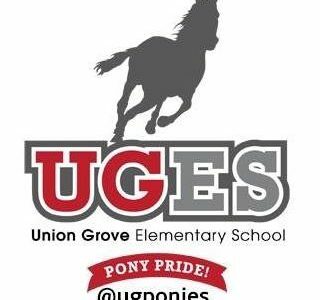 Union Grove Elementary School (UGES) has announced it has begun renovation and construction projects that were approved via referendum in November. 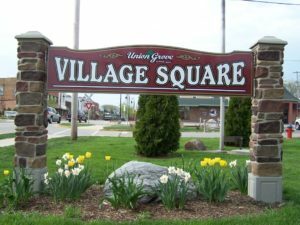 To ensure the safety of students, staff, and community members as well as adhere to a construction schedule, UGES will not be holding any 2019 summer activities (summer school/summer enrichment/camp invention) in 2019. This early notification is intended to allow families ample time to make alternate arrangements for their children this summer. If you have any questions or concerns, please contact one of the UGES administrative team.